I’ve uploaded another video on Youtube! 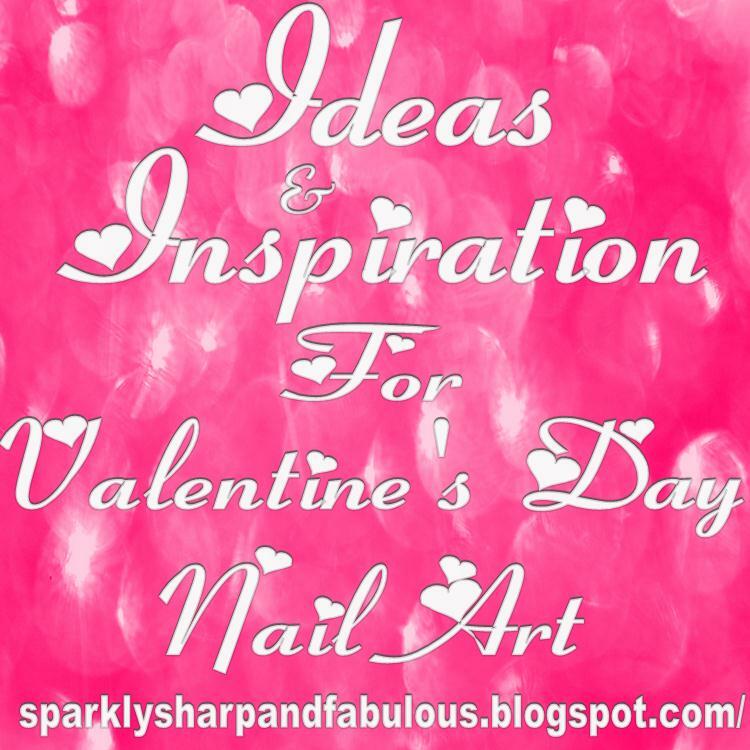 It is another fun manicure for Valentines’s Day and sooo much fun to wear. 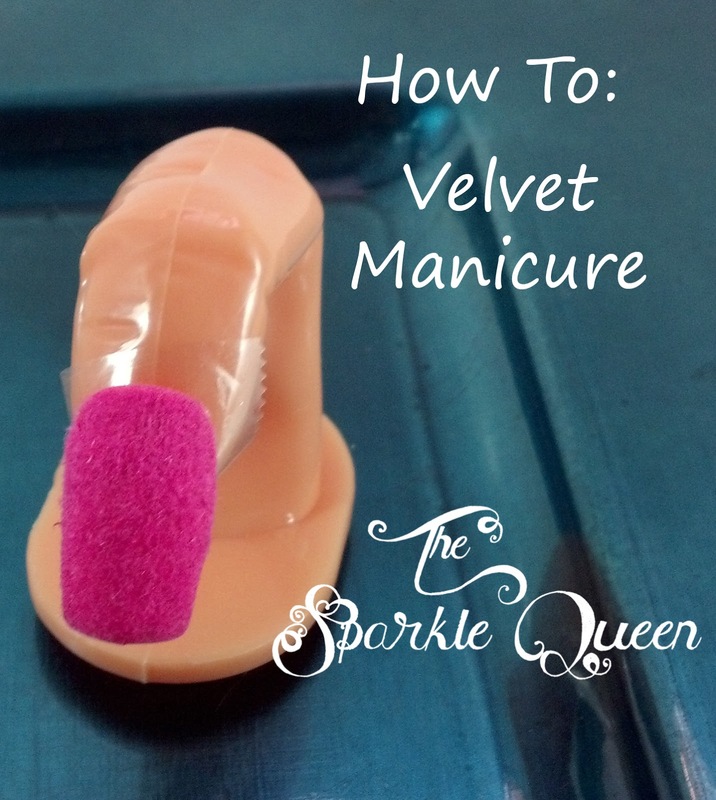 If you haven’t tried a velvet manicure yet, you must try it at least once.